Princess Crown Hairbow Holder with Optional Personalization - You'll love this handpainted princess crown that serves double duty as wall art and hairbow holder. 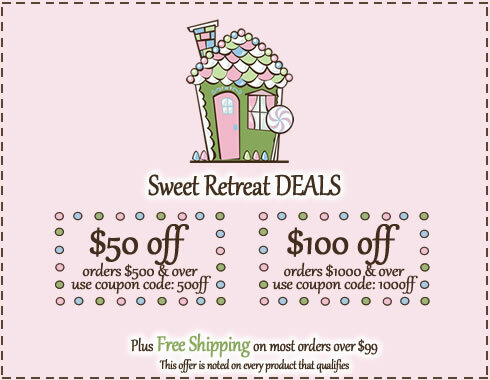 What a fun way to encourage your little girl to stay organized. This is definitely a storage solution that's fit for a princess! We would love to give her the ultimate royal experience by personalizing her princess crown hairbow holder for free. 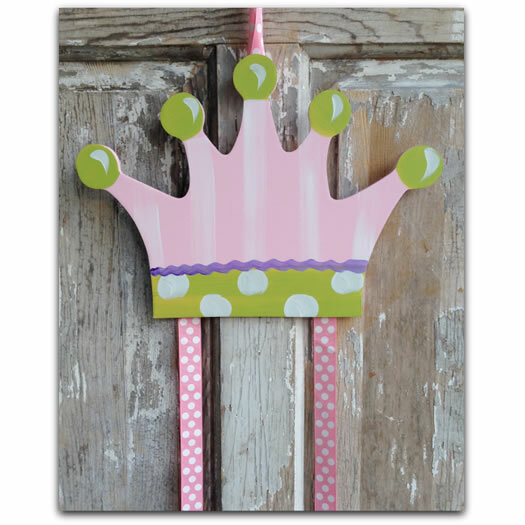 Full Description Princess Crown Hairbow Holder with Optional Personalization - You'll love this handpainted princess crown that serves double duty as wall art and hairbow holder. What a fun way to encourage your little girl to stay organized. This is definitely a storage solution that's fit for a princess! We would love to give her the ultimate royal experience by personalizing her princess crown hairbow holder for free.